Kidnap victim Nwi Seong Hong. Jolo, Sulu, [11.01.15] – The cadaver of missing Korean national was found by the authorities at 11:30 o’ clock Saturday evening inside the compound of Sulu State College in downtown Jolo on Saturday, a Joint Task Group- Sulu report said. According to report, elements from National Intelligence Coordinating Agency [NICA], Intelligence Service of the Armed Forces of the Philippines [ISAFP] and a nurse from Camp General Teodulfo Bautista Station Hospital was escorted by the troops of 501st, 2nd Marine Brigade has proceeded to Sulu State College to fetch the kidnap victim Nwi Seong Hong, but only to discovered by the authorities and the victim’s son, that the victim was already dead. 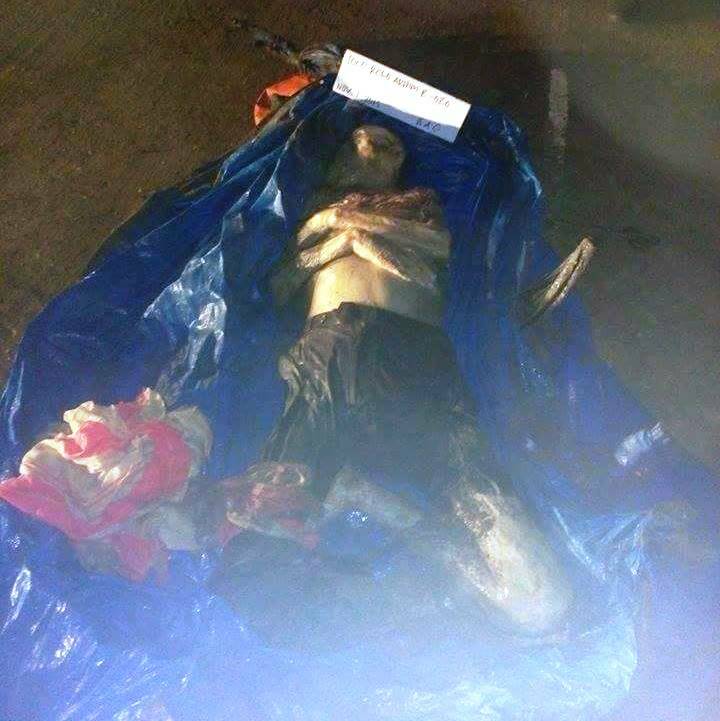 Scene of the Crime Operative [SOCO] who conducted the investigation inside Camp General Teodulfo Bautista Station Hospital in Jolo, Sulu, revealed that the cadaver was buried some three days ago and already in advance stage of decomposition. Nwi Seong Hong’s body was positively identified by his son, Abby, who was in Jolo on Saturday to supposedly fetch his father, military official said. Camp General Teodulfo Bautista Station Hospital in Jolo,Sulu October 31, 2015 elements from National Intelligence Coordinating Agency [NICA], Intelligence Service of the Armed Forces of the Philippines [ISAFP] and a nurse from Camp General Teodulfo Bautista Station Hospital escorted by the troops of 501st, 2nd Marine Brigade proceeded to Sulu State College to fetch the kidnap victim, Nwi Seong Hong but only to discovered by the authorities that the victim was already dead. His remains will be brought from Jolo to Zamboanga City and then to Manila. 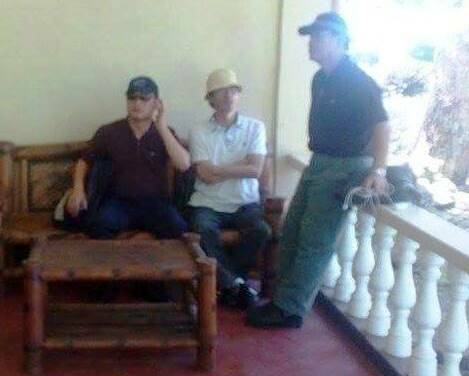 Nwi Seong Hong, 73 years old Korean National was abducted by armed men last January 24, 2015 at around 9:30 o’ clock in the evening in the evening at Barangay Poblacion, Roseller T. Lim, Zamboanga-Sibugay province. A highly placed intelligence information from the JTG-SULU, the captors of Nwi Seong Hong were Algabsy Misaya, Idang Susukan, Alden Bagade, Mohammad Salud alyas Ama Maas.